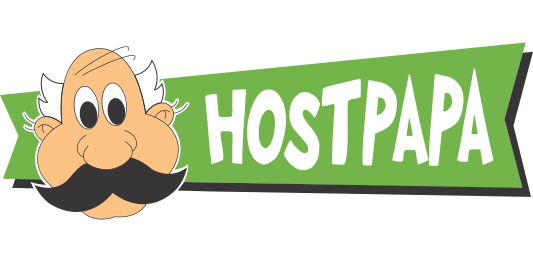 Hostpapa.in is the Indian unit of the well-known world hoster - HostPapa. After registering and logging in to the control panel, the client gets the opportunity to register a domain name for free, use the site constructor, and take up unlimited disk space, all for just the cost of hosting. And, if you are coming from another provider, it's free. What is written about in reviews of Hostpapa.in most often? Hostpapa rocks. i used to be frightened about transferring a whole year's articles and content material to a new host. Hostpapa chat spent 38 mins guiding me through the process. I now understand I made the right choice because if they offer a lot of help moving my websites across at the beginning, then I feel assured that they could offer the aid I will require going ahead. Feeling correct approximately the hosting company.